Diagnostics company Metropolis Healthcare’s Rs 1,200-crore initial public offer (IPO) will open for subscription on April 3 and close on April 5. The offering comprises of secondary sale of 13.68 million shares, constituting of 27.3 per cent stake. 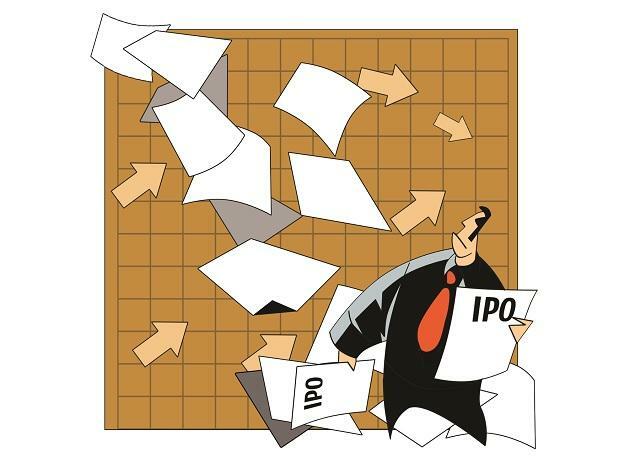 The price band for the IPO is Rs 877 to Rs 880 per share. At the top-end the IPO will mobilise Rs 1,200 crore and value the company at Rs 4,416 crore. Those selling in the IPO are promoter Sushil Shah and private equity Lotus Investments. JM Financial, Credit Suisse, Goldman Sach, HDFC Bank and Kotak Mahindra Capital are the investment banks handling the IPO. Metropolis offers range of clinical laboratory tests used for prediction, detection and monitoring of the disease. Metropolis also offers analytical and support services to clinical research organisations. For the nine-month period ended December 2018, the company had clocked net profit of Rs 89 crore on revenues of Rs 560 crore.